This is the confidence that we have in our relationship with God: If we ask for anything in agreement with his will, he listens to us. 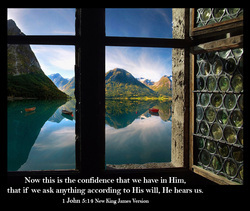 We are certain that God will hear our prayers when we ask for what pleases him. 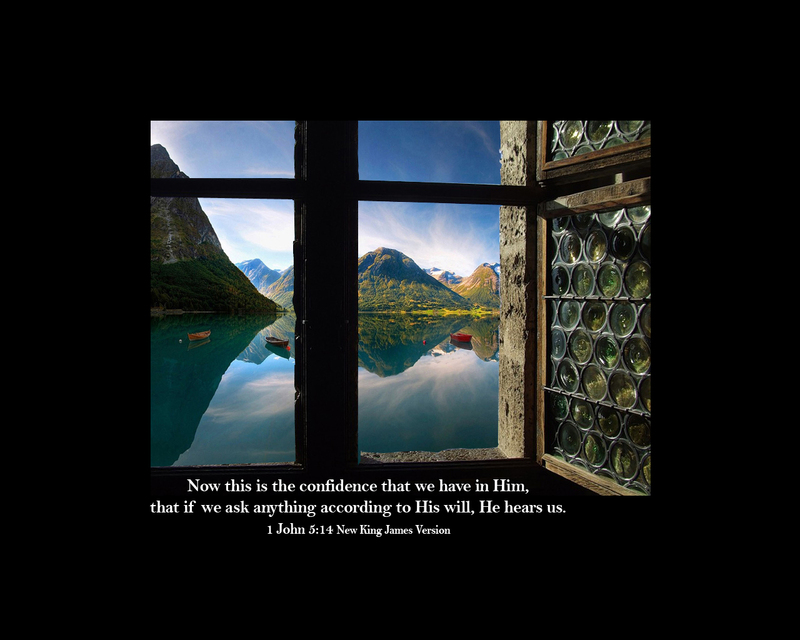 We are confident that God listens to us if we ask for anything that has his approval. And how bold and free we then become in his presence, freely asking according to his will, sure that he's listening. 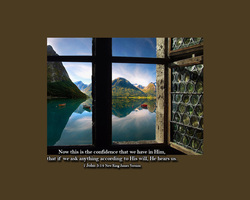 And this is the confidence we have as we approach him: that if we ask anything according to his will, he hears us. And this is the boldness we have in God's presence: that if we ask God for anything that agrees with what he wants, he hears us. There is one thing we can be sure of when we come to God in prayer. If we ask anything in keeping with what he wants, he hears us. We are sure that if we ask anything that He wants us to have, He will hear us.